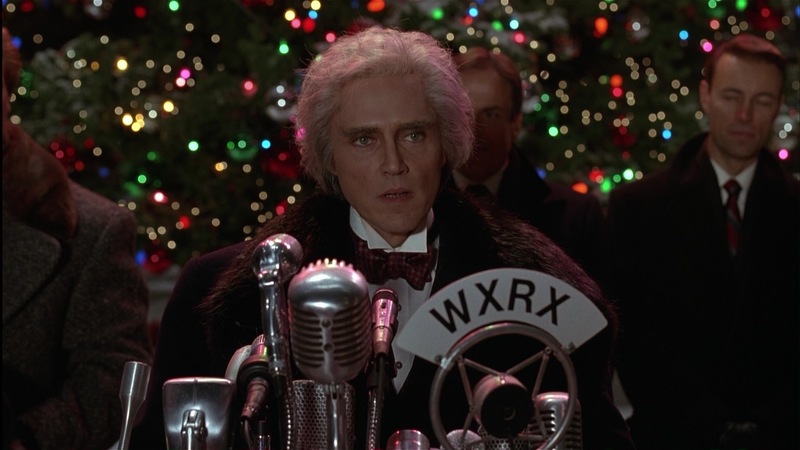 When it comes to the Burton/Schumacher Batman films I was never a huge fan. 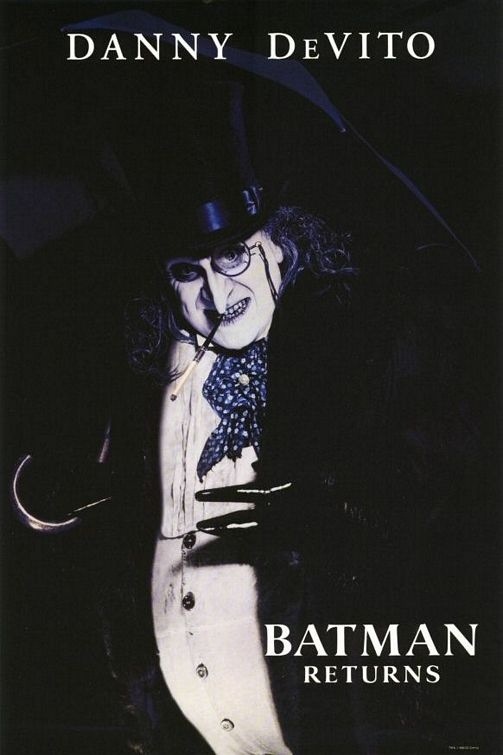 I did like Burton’s Batman and gave it 4-stars, but its a film I thought was good not great. 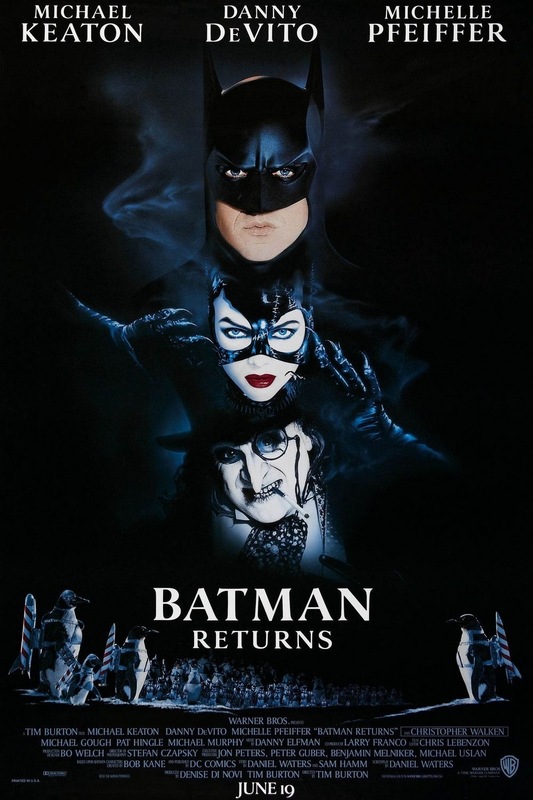 Released in 1992 and I remember seeing Batman Returns when it was released in cinemas and even back than I wasn’t a huge fan and to this day I just feel as if something was lacking. 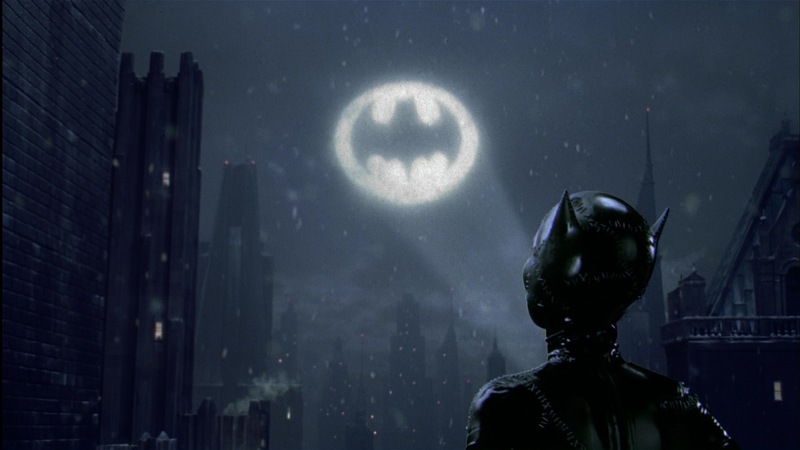 It’s not a bad film by any means and I really can’t quite explain my problems but Batman Returns just can’t keep me fully invested. 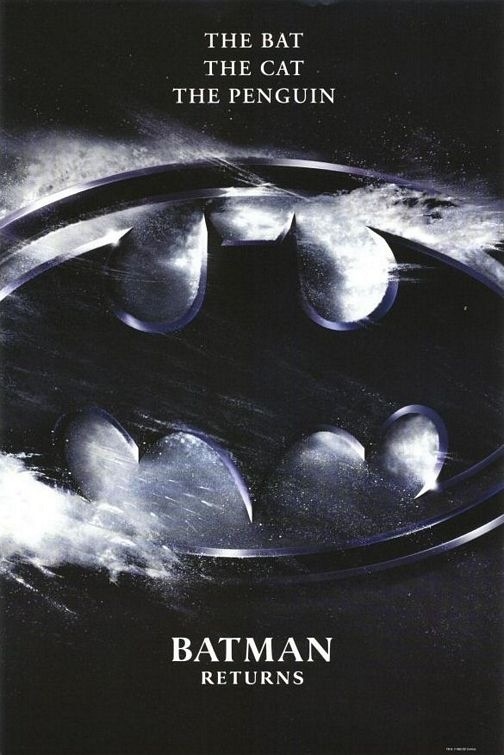 While yes I very much prefer the Nolan trilogy, but that had nothing to do with me not being a big fan of this franchise since I saw them long before Nolan came around. 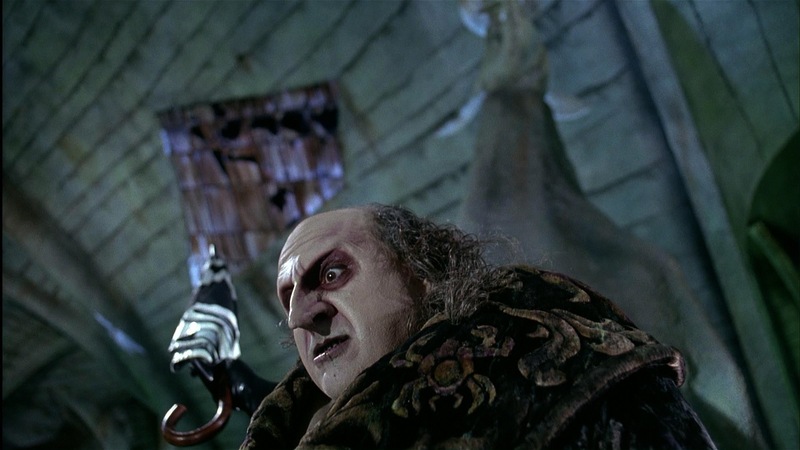 This time around Batman faces off against the Penguin (DeVitto) who has gained public sympathy and is making a bid for Mayor in his attempt to take over Gotham City. 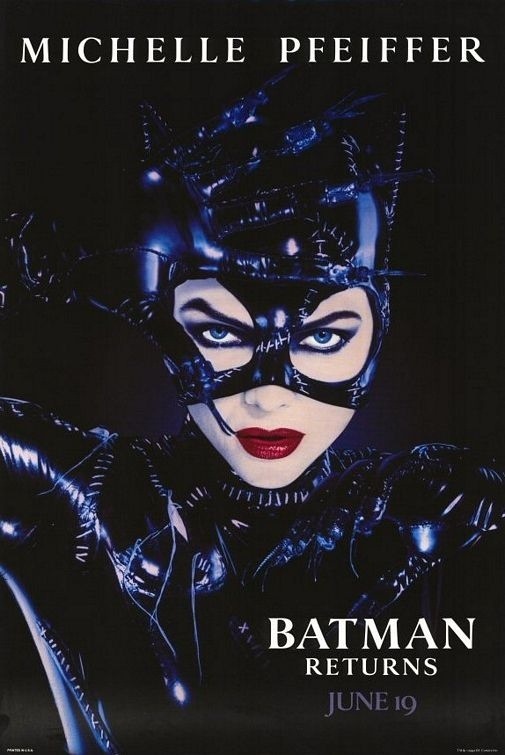 If that wasn’t enough Catwoman (Pfeiffer) is also in the middle of things. The script by Daniel Waters is generally strong and well plotted, but yet I really couldn’t connect with any of the characters. Like I said there isn’t anything I really dislike, but yet I just can’t get too invested. 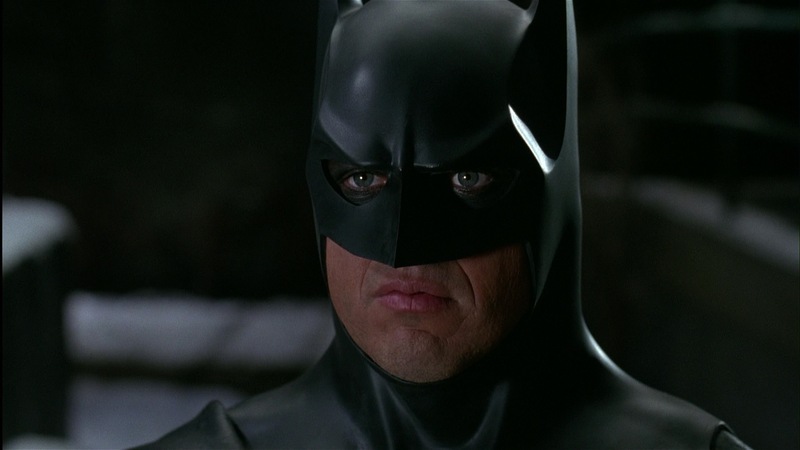 Characters are fairly strong but like in the first it seems as if Bruce Wayne is just sort if there. 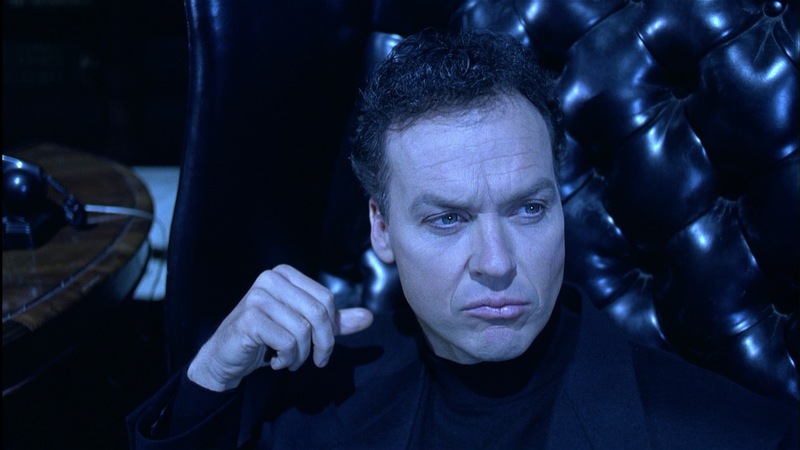 He’s an interesting and complex character and Keaton has this sort of tragic and distant quality to him and I would like to have had a little more done with him. I felt like the first he was the least developed character. Overall I really don’t have and big complaints about the writing, but again something for me just didn’t work. 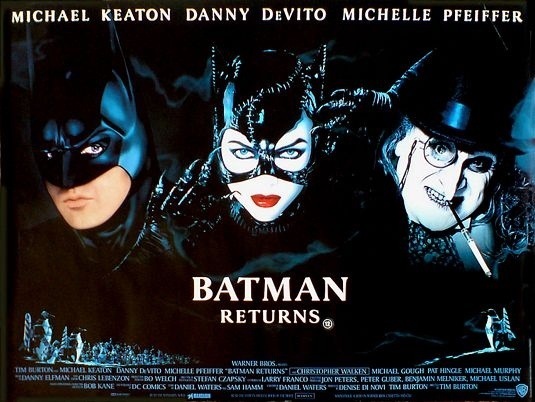 Batman Returns feels much more like a Tim Burton film than the first did and I guess if you’re a big fan of Burton that’s a good thing. While I think he’s an excellent filmmaker with an original style, but with that said his films just don’t really appeal to me. 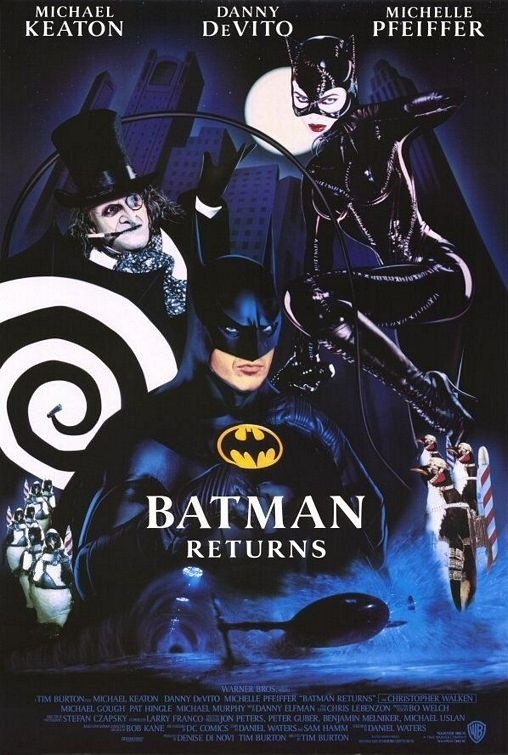 I very much enjoyed Burton’s Batman, but Returns just wasn’t as interesting. The pace of the film is mostly strong and even when lulls in the story, Burton’s visual style helps keep it interesting. The action scenes are well handled. 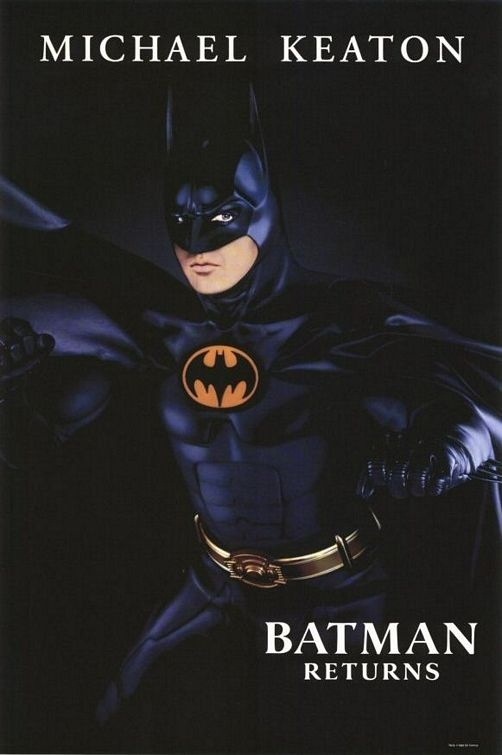 a lot of people state how Burton’s Batman films took a darker approach, but I really don’t see it that way. compared to the 60s version sure, but I never considered this or the first dark. Again Burton shies away from camp value and outside of a couple of scenes its mostly played straight. Overall as I said before I have no real complaints, but something just wasn’t working for me. 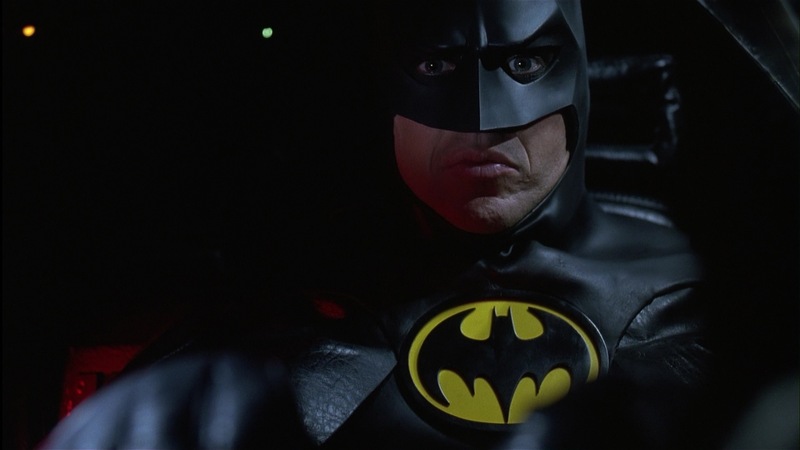 Overall Batman Returns is a solid film, but I just can’t really get into it even when I first saw it in cinemas I felt that way. There really isn’t anything in particular I can point out, but I was never able to fully get into it. 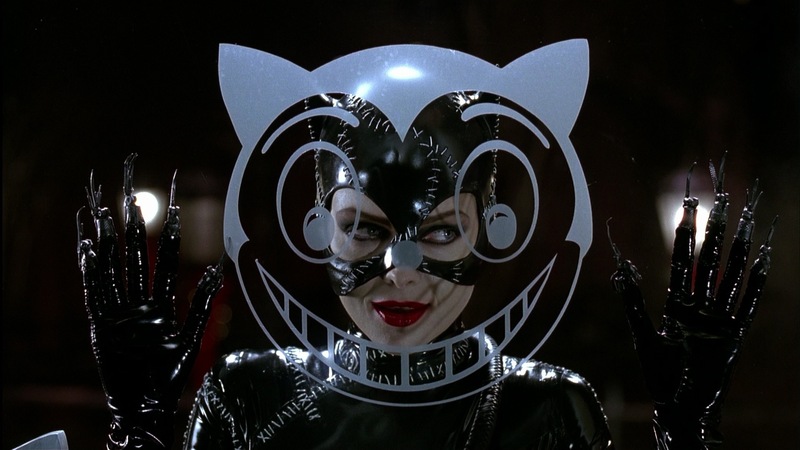 Batman Returns is a good film though even if it isn’t one of my favorites.